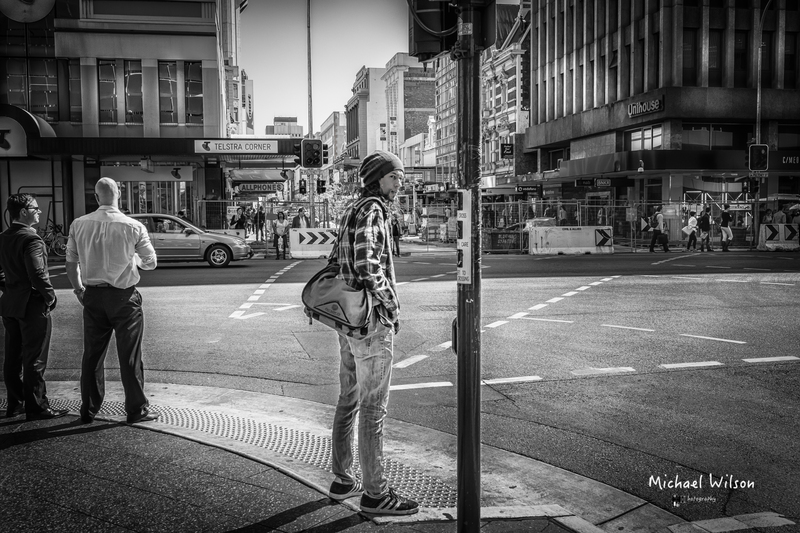 This entry was posted in Photography and tagged Adelaide, Adelaide Street Photography, black & white, City, Lightroom, Monochrome, Photography, Rundle mall, South Australia, Street Photography. Bookmark the permalink. Oh this is a fabulous shot! Depth of field, position, and framing. it’s perfect! South Australia a great place to live slowly getting bigger and bigger, and more populated. We are becoming known world wide.